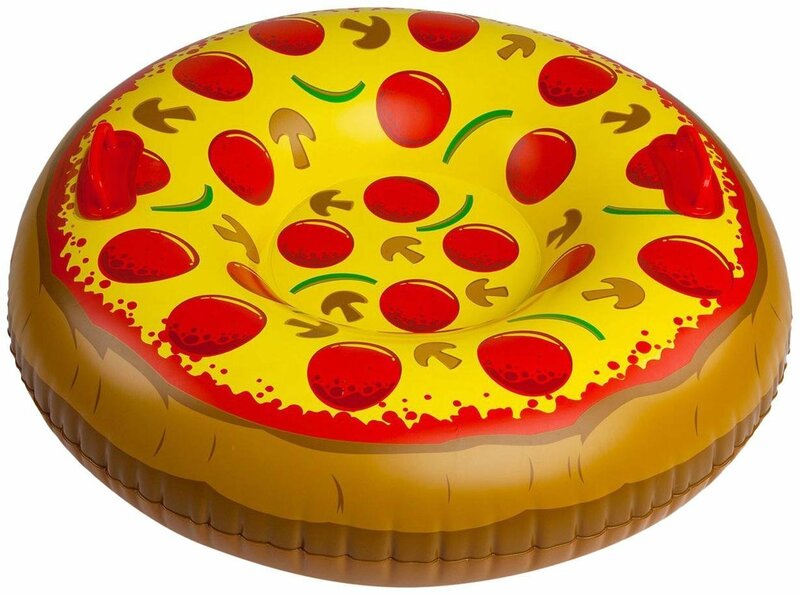 Happy Pizza Day! 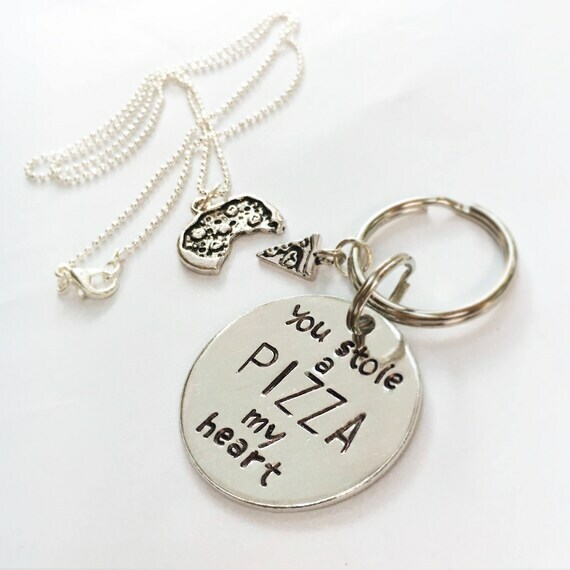 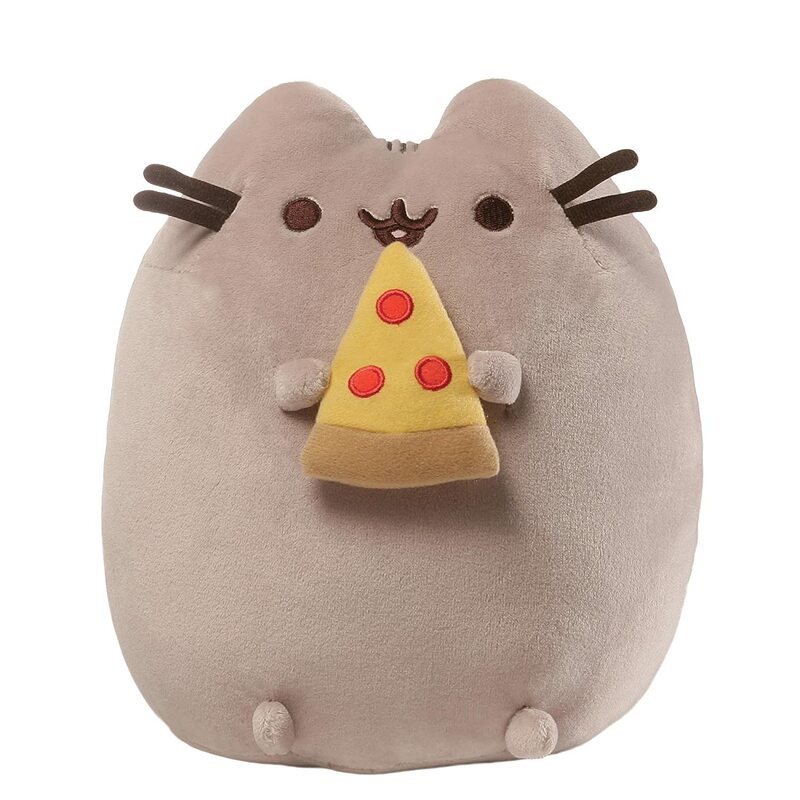 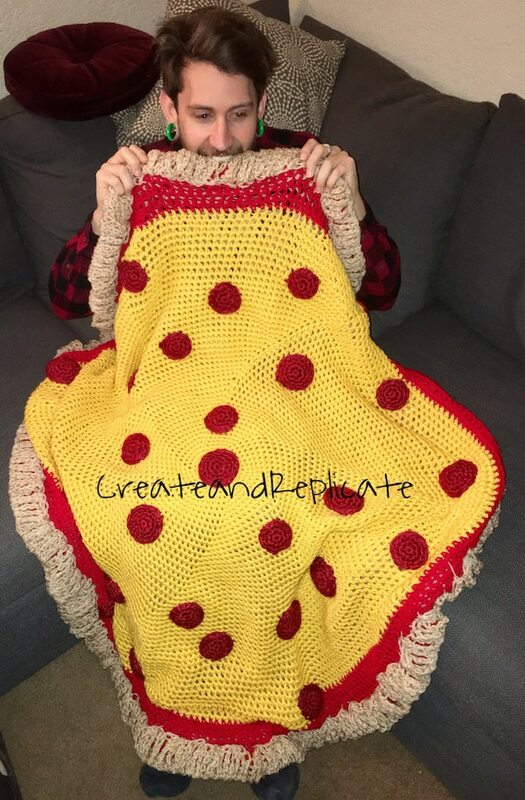 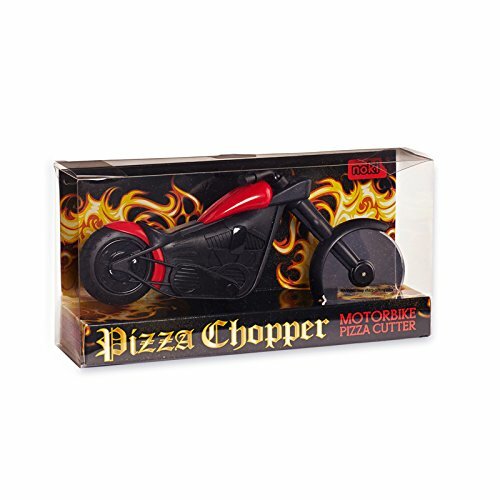 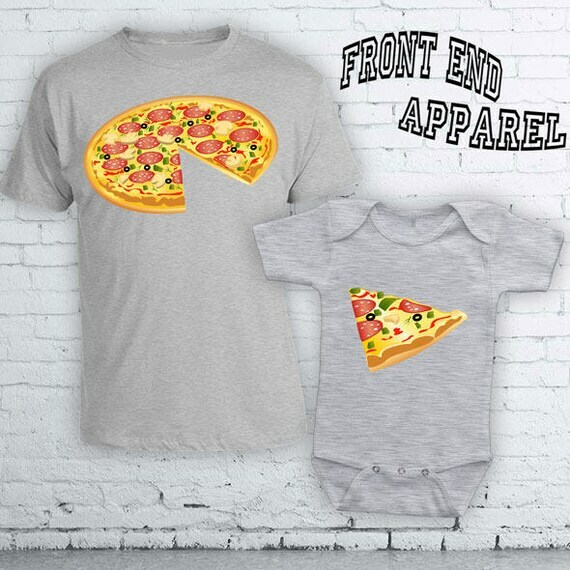 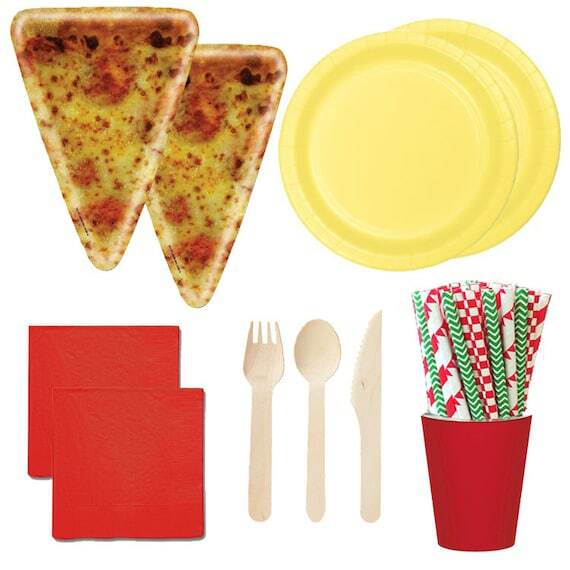 Here’s a list of quirky gift ideas for the pizza lover in your life. 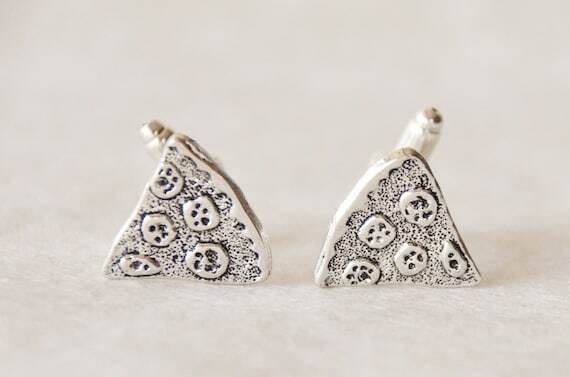 Prefer wearing bow-ties? 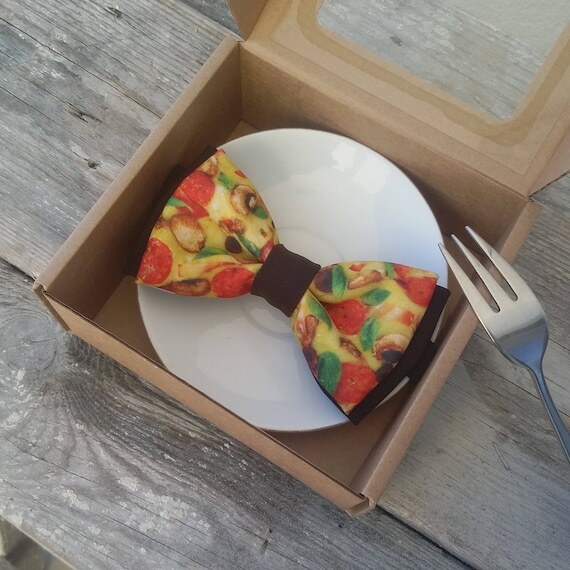 Go for a personalized handmade one by KIWIbowties. 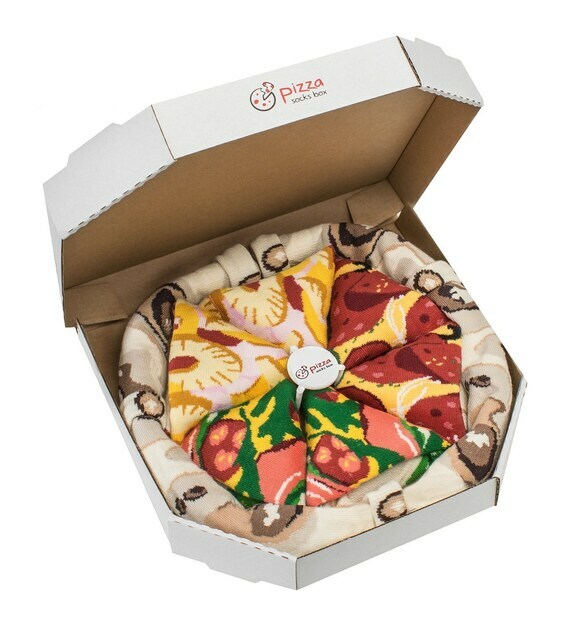 There’s different combos with 4 pairs making up one whole sock pizza with Hawaii, Pepperoni, Italian toppings.